Fits well. Quality acceptable for the price and the blouse looks like the image on the website. 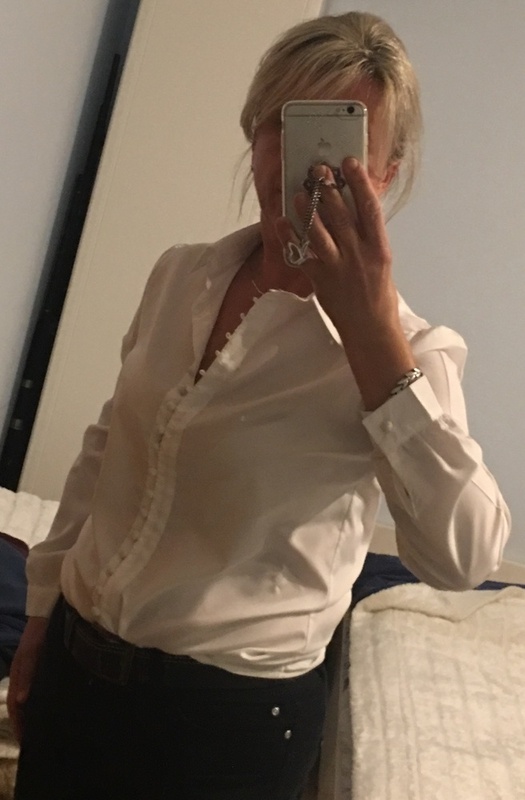 The blouse is really nice, though the buttons look cheap. The fabric of the blouse is good quality and it was true to size in the fit. We appreciated your feedback. We will try our best to improve ourselves in terms of quality and service. Hope can serve you better next time.